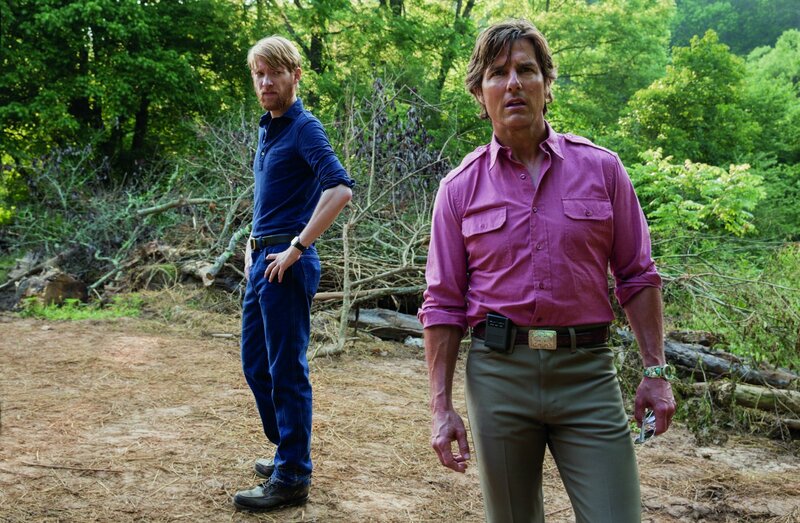 American Made It’s fair to say that Tom Cruise didn’t get off to the best of starts this summer with his reboot of The Mummy launching Universal Studios’ ‘Dark Universe’ in potentially the wrong direction. But fans of his can be pleased with his latest picture; American Made. The movie is based on the real events that started in the late 1970s, when a pilot for TWA (Trans World Airlines) named Barry Seal (Cruise) is recruited for the CIA by agent Monty Schafer (Domhnall Gleeson) to carry out reconnaissance missions into South America. From this, Seal’s life escalates beyond his wildest dreams, as he ends up working for the Medellin Cartel while the DEA, FBI and ATF are all after him; but the main objective for Seal is to provide for his wife Lucy (Sarah Wright) and their family. Movies, no matter how true they keep with the original, real events of what happened, are a fascinating way for you to find out about someone. Much like the Jordan Belfort biopic, the brilliant Wolf of Wall Street, you want to read more and more about what this person has done and how they did it; I found myself doing the same with Seal. His involvement in the whole escapade, the risks he took and the people he worked for (such as the infamous Pablo Escobar), it’s unimaginable to think someone lived this life, not matter how much Hollywood stardust is thrown over it. Cruise turns in a noteworthy performance, much like his early work that we all know and love. The fast-paced plane sequences make for fun watching, and you get a nice clear-cut story that doesn’t get wrapped up in the many plot points and third parties involved in shipping god knows what to god knows who. Overall, a good, enjoyable film to end the summer on. Unfortunately, it performed poorly at the box office, probably due to the Mayweather VS McGregor fight taking over the back end of August. But, Logan Lucky is a film which you should take the time to see. After being let go due to liability reasons and his ex-wife Bobbie Jo Chapman (Katie Holmes) moving away with his daughter, Jimmy Logan (Channing Tatum) coerces his brother, Iraq War veteran and amputee Clyde (Adam Driver), into helping him rob the money vault during the Nascar Coca-Cola 600 race at the Charlotte Motor Speedway. They assemble a team consisting of their sister Mellie (Riley Keough), convicted felon and notorious safecracker Joe Bang (Daniel Craig) and his brothers Sam (Brian Gleeson) and Fish (Jack Quaid). Its understated manner and cleverness is both entertaining and impressive, and is the reason why Logan Lucky is such a good film. The direction and pace is consistent throughout, with the family orientated story staying true to its purpose by driving the heist forward, not going over the top with explosions or chases. The driving is used appropriately and doesn’t take away from the focus of the plot. The cast are strong with their performances. Driver has an exceptional one handed scene that is impressive in its intelligence, with both him and Tatum adding layered depth to the stereotypical simple ‘hillbilly’ type characters. Craig’s unhinged and fun Joe Bang adds to the comedic side of the film, with the supporting cast adding quality, including Seth MacFarlane as eccentric, arrogant millionaire Max Chilblain, a sponsor for a Nascar team with a serious and focused driver, Dayton White (Sebastian Stan). The country western backdrop of state fairs and music keeps with the homely tones of the Logan characters. You will undoubtedly walk away singing Take Me Home, Country Roads at the top of your lungs with its infectious inclusion. It’s certainly worth picking up on DVD, as it entertains you from start to finish; a speciality director Steven Soderbergh has provided us with numerous times over the years. 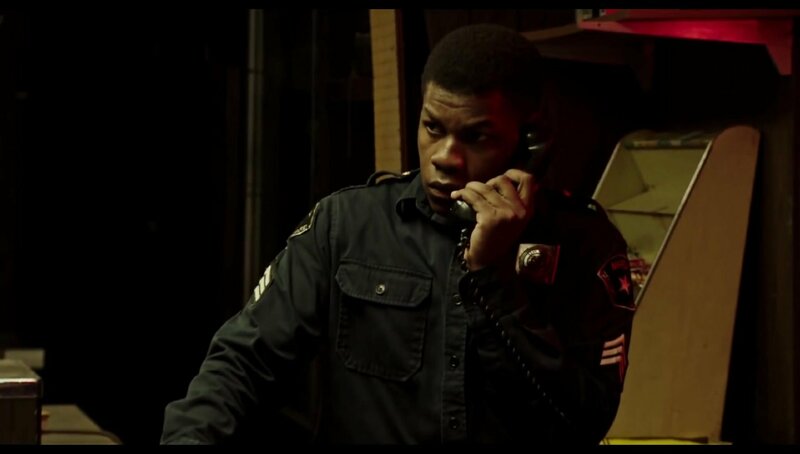 Detroit Another film that didn’t bring home big bucks at the box office, but a strong film that everyone should see. 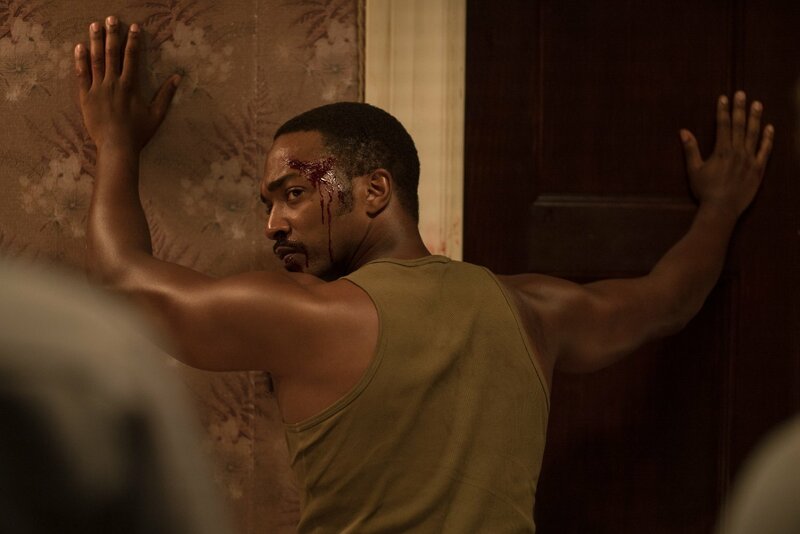 Detroit is based on real events that took place during the riots in the city in 1967, known as the 12th Street Riots. The film focuses on the specific incident of the Algiers Motel that took place on the night of 25th/26th July. Tensions began to grow throughout the city after an unlicensed club was raided, causing the riots to begin, with civil authorities and elected representatives powerless to stop the violence. After the Dramatics, a black R&B group, are forced to leave their gig and tour bus due to the riots, Larry Reed (Algee Smith) and his friend Fred Temple (Jacob Laitmore) end up at the Algiers. When meeting people at the motel and back in a room, Carl Cooper (Jason Mitchell) shoots blanks from his starter pistol to frighten the National Guard, sent to control the trouble, but police respond and storm the building. Throughout the night, police held 12 people hostages; 10 black civilians and 2 white girls, interrogating them with violence. 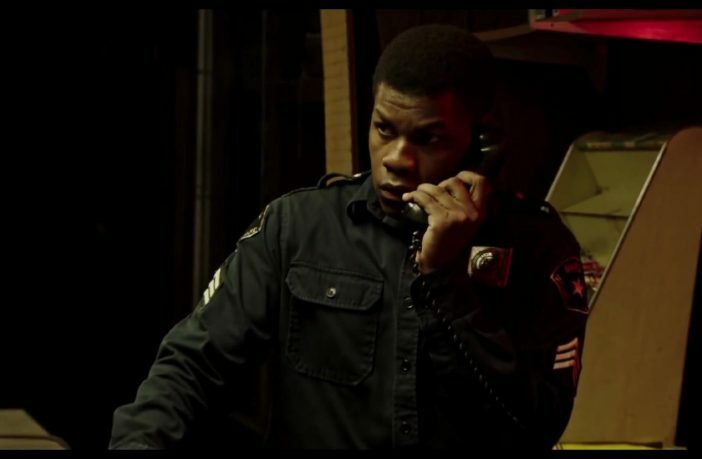 Local security guard, Melvin Dismukes (John Boyega) offered his services throughout the incident, but was ultimately swept along with the hostage’s due to the colour of his skin, with the police trying to cover their tracks. Much like Dunkirk (review on the next page), Detroit’s intensity and real-life horror gives you an account of just how terrifying it would have been during the events. Actor Will Poulter, who plays one of the white police officers Philip Krauss, is essential playing a racist. Of course, Poulter isn’t a racist in real life, but his performance is staggering and perfect for the character. Boyega, Smith, Laitmore and other cast members including Anthony Mackie and John Kraniski are powerful, drawing you in with every breathe. With this film being released to mark the 50th anniversary of the 12th Street Riots, this film is still as distressing today as it would have been if released in 1967. It is a shame that these events stand in history, but hopefully we have evolved since then and it is important to take some time and watch this film to make sure it doesn’t happen again.